We love K-pop singers. They are charismatic, talented, and multi-talented! Their performances are always top-notch! 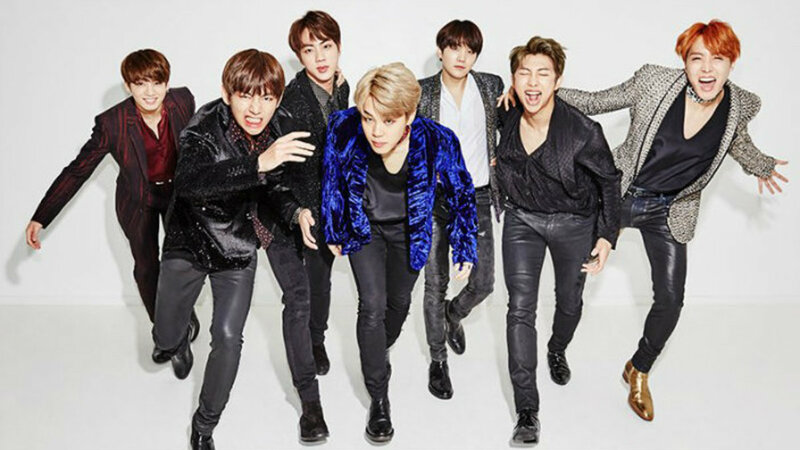 We are mesmerized by their choreography, their dance performances, and their catchy songs. 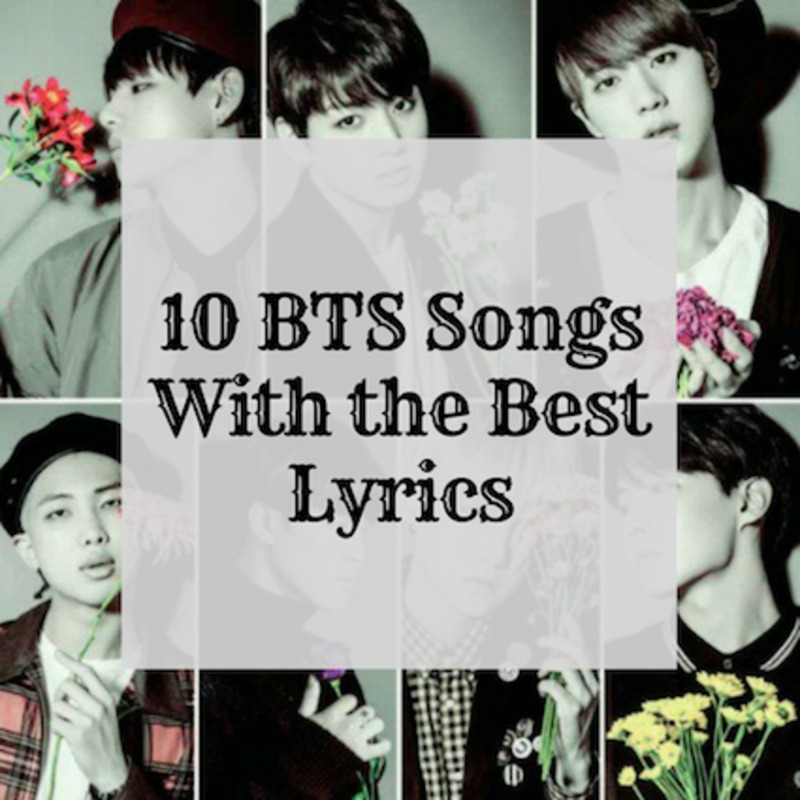 Since there are so many incredible K-pop soloists, it's extremely hard to choose the top 10, but the artists in the list below will certainly win over your heart! Kim Chan Mi (commonly known as Chungha) is best known for being the main dancer and sub-vocalist of I.O.I., a temporary girl group formed after performing on the tv show Produce 101. Today, she is a K-pop goddess! She’s well-known for her dynamic vocals and amazing performances. Chungha went solo in 2017, releasing her mini album Hands on Me. Chungha was a dancer for seven years before she ever performed as a singer. When interviewed on Hit the Stage, Kim explained that she almost stopped dancing because of her family's financial issues. Thankfully, she never gave up on her dream. Interestingly, Kim also lived in Dallas, Texas for 8 years! She moved there with her parents when she was a small child. Later, she returned to South Korea to make her dream of becoming a singer a reality. As a result, Chungha speaks both English and Korean! Kim Taeyeon, known simply as Taeyeon, is one of the most prominent South Korean female artists alive today. While in middle school, before debuting with the K-pop group Girl’s Generation, Kim was training at SM Entertainment's Starlight Academy. The group became really successful on the Asian music scene. As a result, Taeyeon became a star! She decided to start her solo career in 2015 with the release of her extended play “I.” Aside from her singing activities, Kim records songs for many K-dramas and movies. She also works as a DJ! 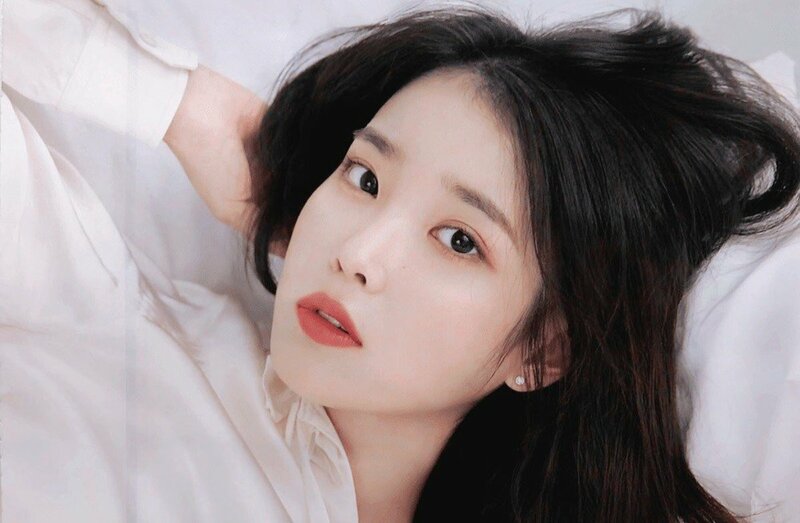 Lee Ji Eun goes by the stage name IU (a combination of the words “I" and "You”), which is meant to represent the singer and the listener becoming one with music. She is recognized as one of the most popular and bestselling artists in the K-pop world. She is considered the most influential K-pop celebrity alive today. Moreover, IU hosts various radio and TV shows, writes songs, and stars in K-dramas! This is good news for all K-drama lovers! Lee Ji played the lead heroine in the popular historical drama Moon Lovers: Scarlet Heart Ryeo. Amy Lee, commonly known as Ailee, is a Korean-American singer-songwriter. She has made a name for herself and has quite a large fan base, giving concerts in all parts of the world! Amy was born in America and spent the majority of her life in New Jersey. Long before her debut in Korea, Ailee was signed under Muzo Entertainment in the U.S. However, she started her acting career in South Korea after being noticed on the TV show Singer and Trainee (see her in the K-drama Dream High). Only in 2017, she made her American debut with the song “Fall Back.” She also performs under the stage name A.Leean. Amber Josephine Liu, commonly known as Amber or Amber Liu, is a truly multi-talented artist. She sings, composes her own songs, raps, dances, and does video editing! She is a Taiwanese American singer, but she's based in South Korea. 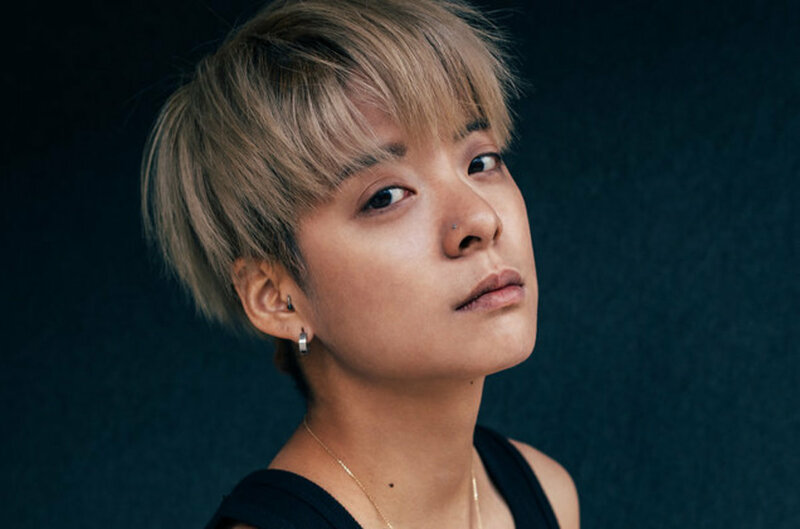 Amber grew up in Los Angeles, but moved to Seoul when she was 16 to start her career with one of Korea’s best entertainment companies. Shortly after debuting with the Korean girl group f(x), at just 17 years old, she became one of the most beloved tomboys in the K-pop industry! She went solo in 2015, releasing her first mini-album Beautiful. Liu stays true to herself, preferring to keep her hair short and to wear menswear-inspired clothes. Amber proves that beauty doesn’t have one narrow definition! I think now, slowly, it's opening up and people are embracing the different sides of femininity and masculinity. It's a spectrum. Kim Hyun Ah, professionally known as Hyuna, is a singer and songwriter, rapper and model. You may know Hyuna from her highly successful duet with PSY. Their hit song “Gangnam Style” gained tremendous recognition worldwide! However, Kim debuted long before "Gangnam Style." She was a member of such girl groups as Wonder Girls and 4Minute. In 2010, Kim decided to begin her solo career. She started to make “performance-oriented music,” as she calls it. Hyuna became the first female artist in the Korean industry to reach over 100 million views on a single YouTube music video! It’s quite an achievement! Moreover, after the global fame of “Gangnam Style,” Kim became one of the most famous and successful female solo artists in the K-pop entertainment industry! Jang Da Hye, commonly known as Heize, made her debut with her EP Heize. However, it wasn't her EP that made her famous, it was her appearance on the Korean reality show Unpretty Rapstar that gained her national recognition. Despite all her past struggles, she made it to the top! Also, the singer has one of the most unique stage names in the industry. When asked why she picked such a name for herself, she said that she is a huge fan of American rapper Angel Haze. She liked how the name sounded, so she looked up its meaning. If you change the spelling of this name to “heize,” it means something hot or red (in German). 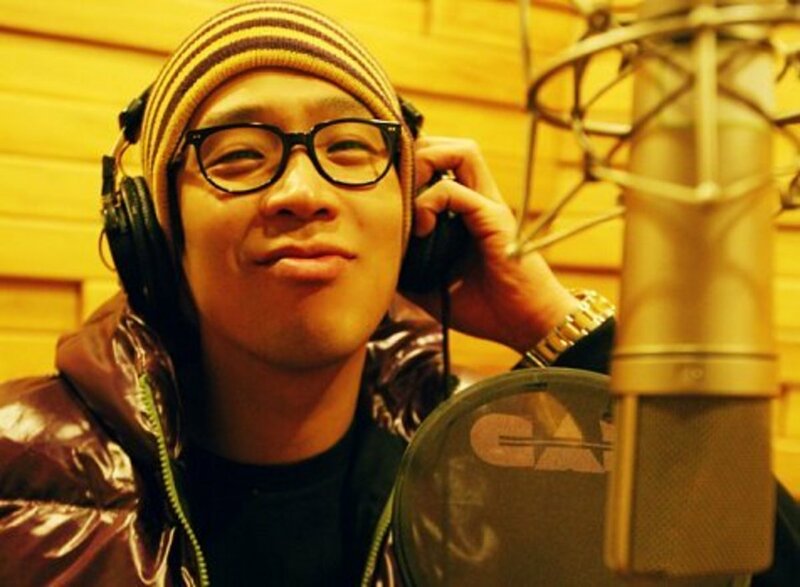 The singer liked this association, so there was no hesitation as to what stage name to choose. Kwon Bo Ah, commonly known as BoA (which stands for Beat of Angel), is not only a K-pop singer and songwriter, but also a record producer and actress. She is not only active in South Korea, but is also recognized in Japan. In fact, BoA was the first K-pop star to breakout in Japan and throughout East Asia. Being able to speak Japanese, English, and Mandarin Chinese contributed to her success in those countries. The "Queen of K-pop” is one of the most beautiful, successful, and influential artists in the Korean entertainment industry. 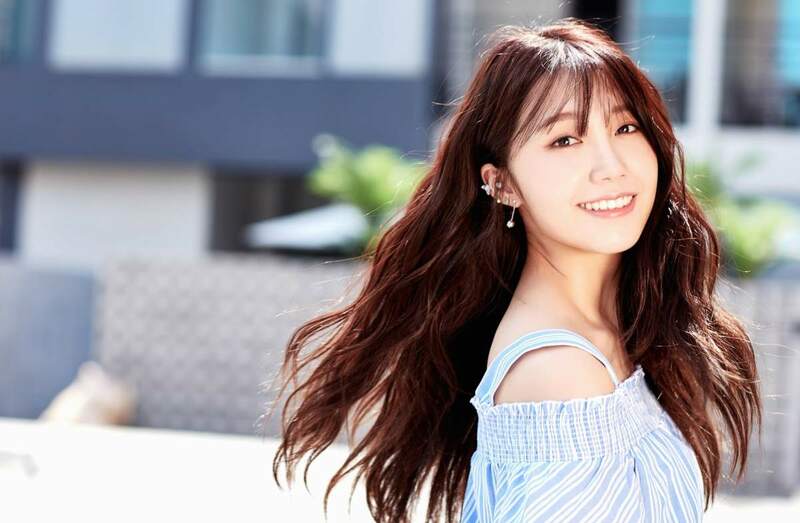 Jung Eun Ji is best known as the lead vocalist of the K-pop girl group Apink. However, she has a lot of other achievements that she should also be recognized for. If you are a K-drama lover, then you probably know she starred in the coming-of-age Korean drama, Reply 1997. She made her acting debut in this popular series, not a bad start! Since then, the star has had roles in plenty of other TV series (The Wind Blows, That Winter, Trot Lovers, Cheer Up!, Untouchable). Not to mention her various voice acting roles! The multitalented Jeong has also written lots of her own songs. She released her first solo album entitled Dream in 2016. Kim Hyoyeon, commonly known as Hyoyeon or DJ HYO, is famous for being the vocalist, lead rapper, and main dancer of the Korean girl group Girls’ Generation. 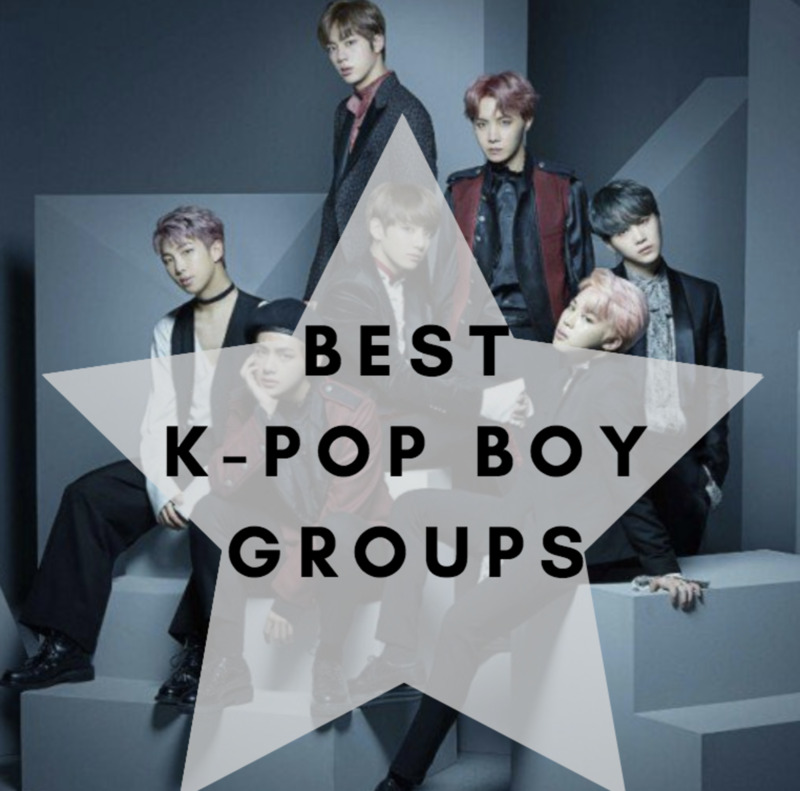 The band became one of the bestselling artists in the country and, at the height of their fame, the most popular K-pop group worldwide! Now, Hyoyeon paves her own musical path. But, with a slight change–she’s a DJ now! While some may be skeptical about such a shift in her career, the artist doesn’t want to be tied down by any genre. Actually, Hyoyeon was preparing for her official debut as a DJ for years! With her solo projects, you can see she does her best to create something she genuinely loves. She works not only as an artist, but also as a DJ and producer. Who is your favorite K-pop female soloist? Tell us what you think in the comment section below! Who Is Your Favorite K-Pop Female Solo Artist?